I’m fairly confident that Mortal Kombat X is going to be a solid single-player game, even if you do plan to Forever Alone it. But the real strength in this title is going to lie in the eSports and tournament scenes. 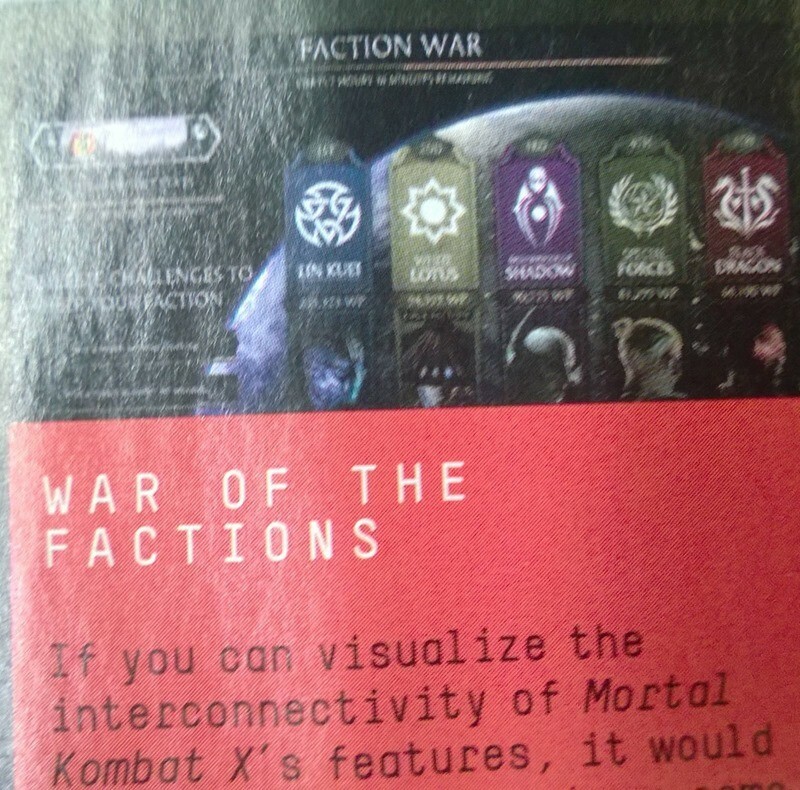 And Mortal Kombat X may have a feature that merges the single and multiplayer sides of the game, in the form of factions. So you wanna join a club in Mortal Kombat X? Then GET OVER HERE! 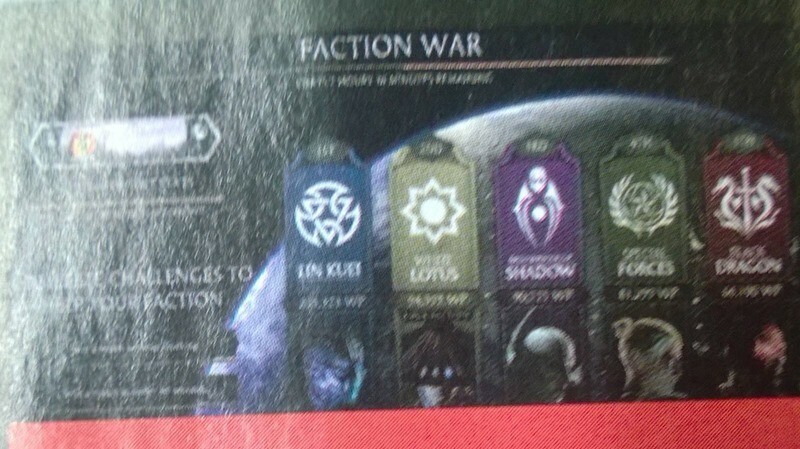 The mode also describes itself as being an interconnected link between online and offline, with the results of your victories and losses in Faction War having an impact on other factions within the meta-game. “Whether you play against the AI full-time or fight against real-life opponents offline, your results affect your associated Faction on a weekly basis, where the victors spoils include badges and other rewards”, the leak reads. It’s just another way for Mortal Kombat fans who just like single-player to be indirectly involved with the community. In other words, it’s a team effort without the pressure and anxiety of needing to play online. Clubs are pretty much a big staple of online gaming these days. It’s something that you see a ton of in racing games, with the idea rarely implemented outside of that genre in other games. But a dedicated club system for a fighting game, that doesn’t require online play in order to make an impact? Sign me up.